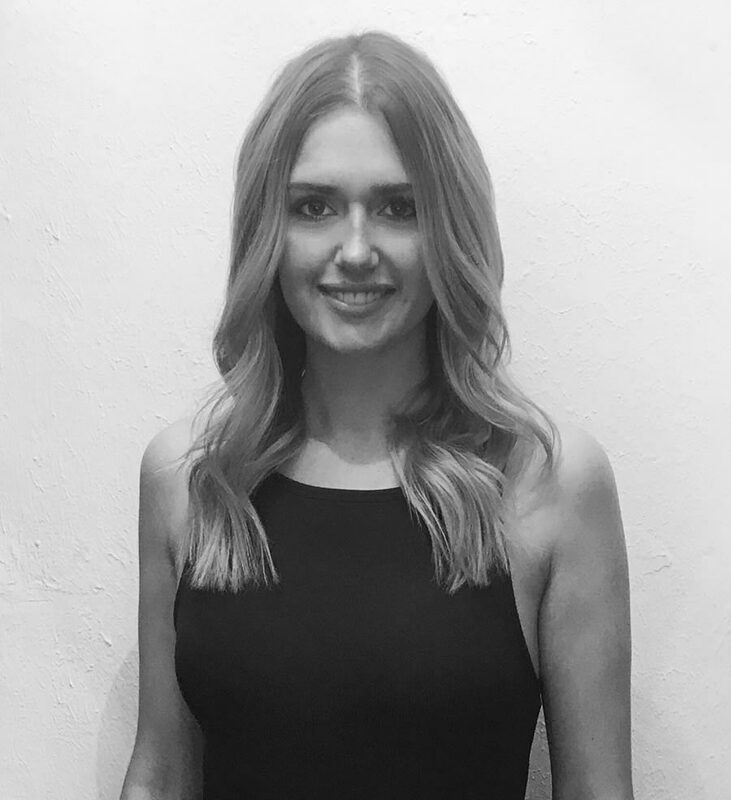 Phoebe is the manager at Jamie Stevens Hair in Ripley and began her career in hairdressing aged just 13 at Brooks & Brooks. At 19,she joined as Jamie’s PA and front of house in the flagship Kensington salon, where she swiftly gained the position of assistant manager. In April 2017, Jamie expanded his salon group to Surrey opening a new salon in the idyllic village of Ripley, where Phoebe moved to head up the front of house as the salon manager. Phoebe’s passion for the industry and keen business mind continue to grow as she works closely with Jamie and the team to build the brand.